How winning sales managers inspire sales teams to succeed. 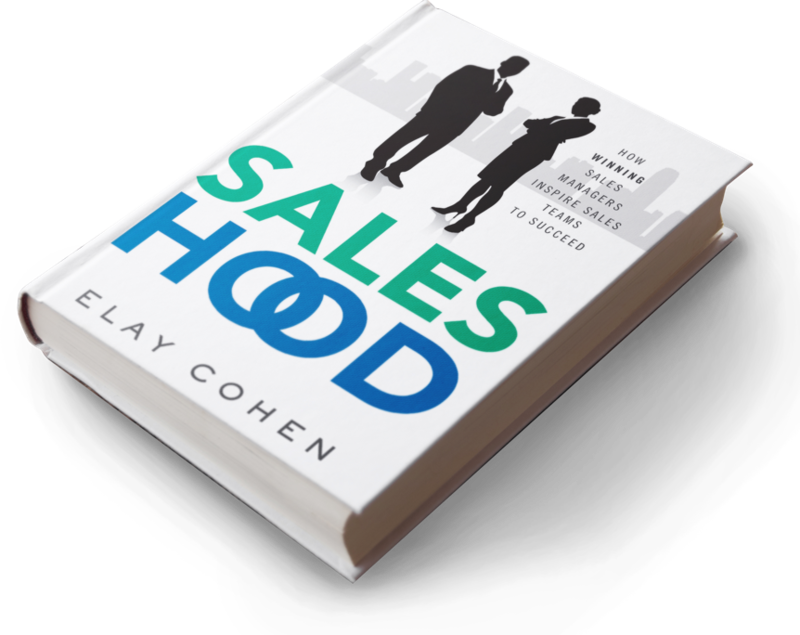 SalesHood, a book written by Elay Cohen, is a tribute to sales managers, empowering them to think like CEOs and act like entrepreneurs. The book reveals the stories of sales managers who have built a world-class selling machine, nurture a winning sales culture and encourage best practice sharing. The story spans generations and corporations including the growth years at salesforce.com. "SalesHood presents a great framework to help transform companies to the new Saas model and achieve hyper growth." "Elay's passion, knowledge, and leadership in all things sales shines through in this book." "SalesHood is a great blueprint on how to be a successful sales manager." "A relevant and compelling read for start-ups and founding CEOs looking to develop successful sales strategies." "SalesHood is excellent. It's the new sales bible."